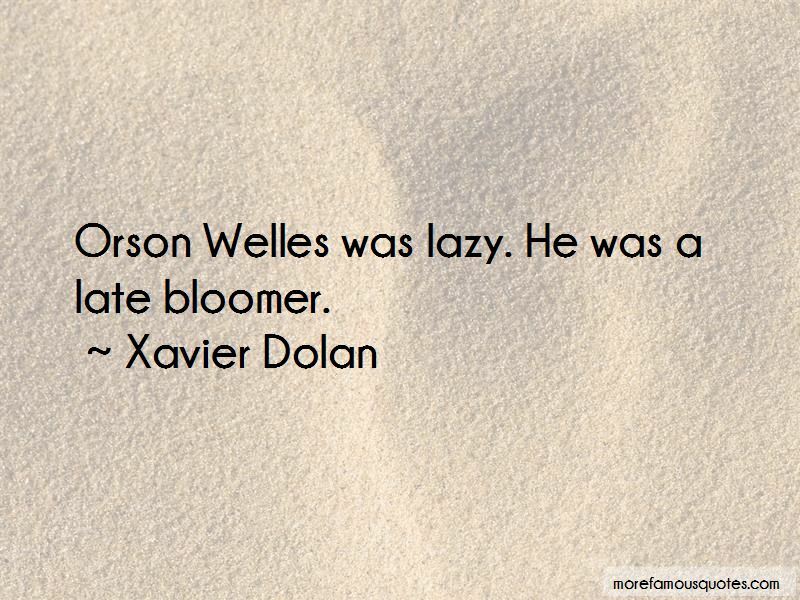 Enjoy reading and share 47 famous quotes about Welles with everyone. “Exactly, I repeated myself. I believe we do it all the time. We always take up certain elements again. How can it be avoided? 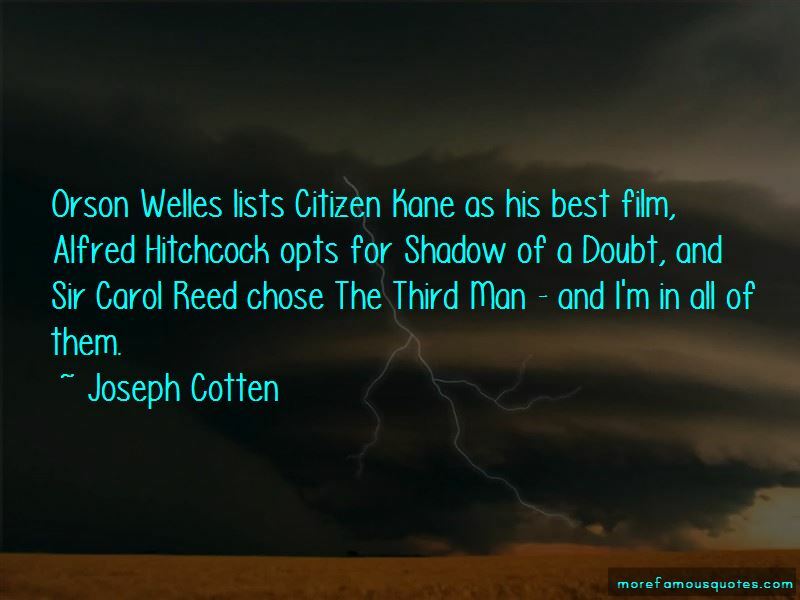 An actor's voice always has the same timbre and, consequently, he repeats himself. It is the same for a singer, a painter ... There are always certain things that come back, for they are part of one's personality, of one's style. If these things didn't come into play, a personality would be so complex that it would become impossible to identify it. It is not my intention to repeat myself, but in my work there should certainly be references to what I have done in the past. Say what you will, but The Trial is the best film I ever made ... I have never been so happy as when I made this film. 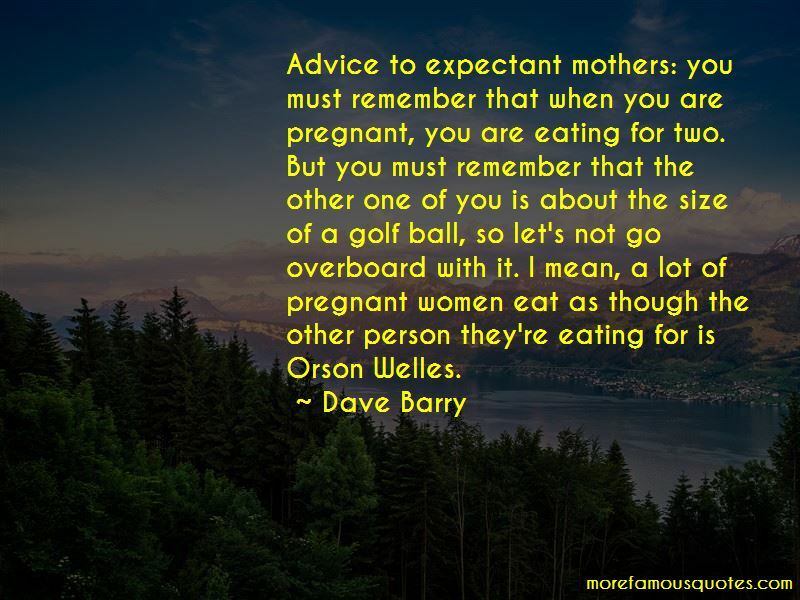 Want to see more pictures of Welles quotes? 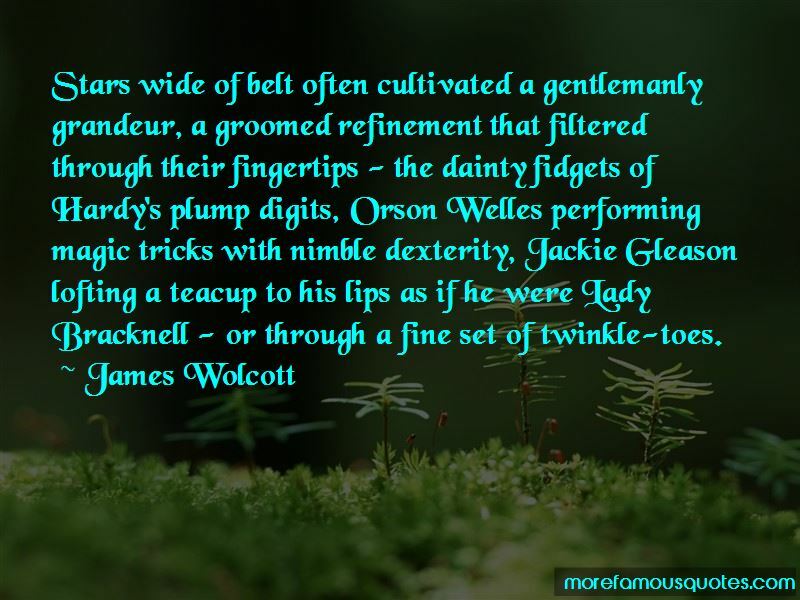 Click on image of Welles quotes to view full size.